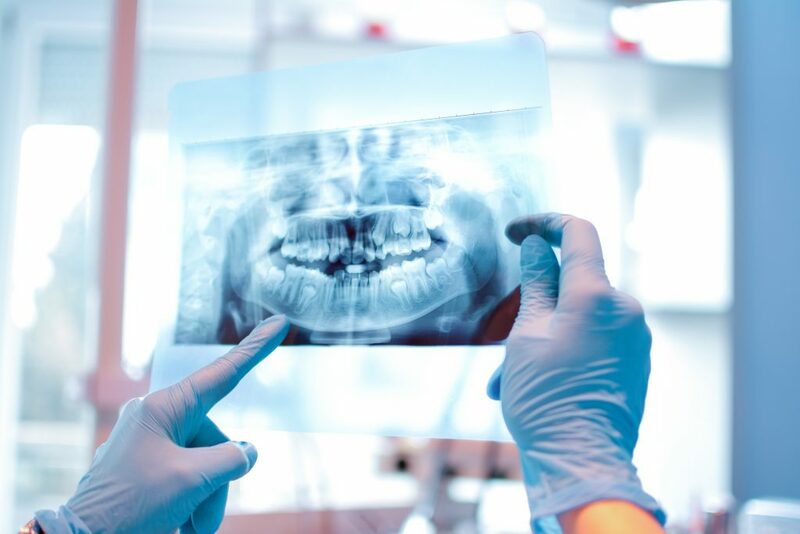 Doctors Allen, Otto, Brown, George, and Marissa and their team are happy to welcome you to our dental blog, where will be posting information about how to take care of your smile, answering frequently asked questions, and keeping you up-to-date on the latest in the field of dentistry. While many patients understand oral health basics, reaching out with new and useful information is part of developing oral health knowledge and supporting strong, beautiful smiles for a lifetime. This blog helps our team meet this goal and better serve our valued patients. The Village Lane Dental Centre blog will also be home to updates from our office and team, including information on community outreach events, continuing education, and new services provided to our patients, based on our commitment to expanding our professional knowledge and service philosophy. We want you to smile confidently and enjoy all of the benefits of a healthy smile. The first step in creating lasting dental health is building knowledge of treatments, preventive routines, and understanding the value of visits to the dental office. We hope this blog helps you feel informed about what you’ll need to achieve improved dental health and minimizes any anxiety you may be feeling about visiting the dentist. 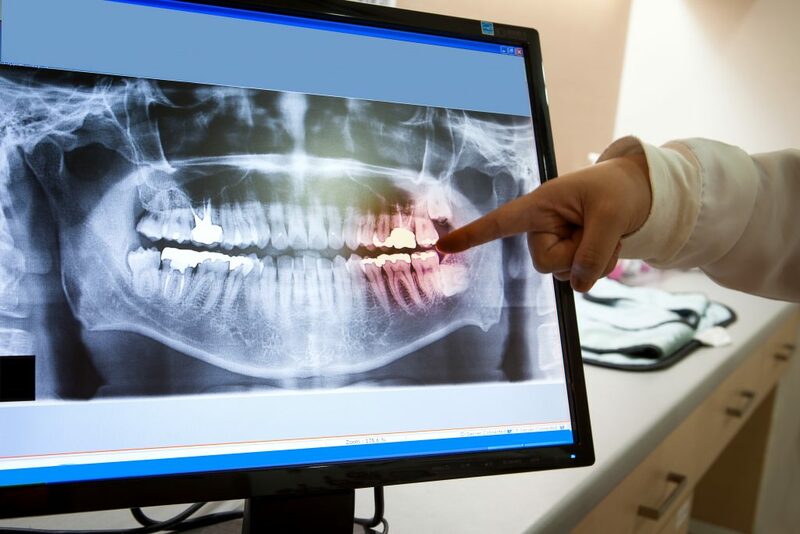 Our dentists encourage patients to read through any and all posts and to browse the remainder of our website for more informative content about treatments and best practices.